Bag a Bargain: Cool Louisville Flea Markets Worth Checking Out This Weekend | Louisville Real Estate with the Joe Hayden Real Estate Team - Your Real Estate Experts! Flea markets are not only a great place to find the best deals on secondhand goods, but visiting flea markets can also become a fun and exciting opportunity to develop a hobby that will bring valuable items into your home. Are you looking to bag a bargain this weekend, or are you simply a Louisville local looking for something fun to do on your day off? Check out these cool Louisville flea markets in your area for something worthwhile to do this weekend, and give yourself the chance to find some unique gems to call your own. A popular weekend destination is the biggest flea market in Kentucky, located in the Taylor Berry neighborhood just a short drive south of Downtown Louisville. On your day off, you may want to consider making the drive to this longstanding gem, which has been a flea market since it opened with just eight dealers in 1985. Now that they have a wide variety of nearly 600 dealers in their indoor facility, Derby Park Flea Market is a common favorite amongst secondhand shoppers. Aside from their incredible shopping opportunities which take place each Saturday and Sunday from 9 am to 5 pm, this association is also responsible for putting on many fun and exciting events throughout the year. With the Derby Celebration, the Derby Park Dealers Appreciation and Potluck Event, the Three Ring Circus, and the Derby Park Community Drive to name a few, once you start shopping here, you'll be likely to have many events to attend throughout the year. The 135,000-square-foot facility that makes up the Derby Park Flea Market is located at 2900 7th Street Rd, Louisville, KY 40216. This chain of stores puts a modern twist on flea markets, while still providing the ultimate advantage: great deals on unique secondhand items. Dixie Peddlers Mall, located at 4420 Dixie Highway in Louisville, is a store that includes many different vendors in a similar set up to a traditional flea market, with 70 to 75 percent of their goods for sale being secondhand. With longer hours than the traditional flea markets, Peddlers Mall gives you the opportunity to shop both on weekends and during the week, by day or night. Dixie Peddlers Mall is open from 10 am to 8 pm, Monday to Saturday, and on Sundays from 12 pm to 6 pm. Many of the Peddlers Mall stores have up to 100 booths with a variety of items for sale. The vendors get their items from different sources, including store liquidations, auctions, and yard sales. 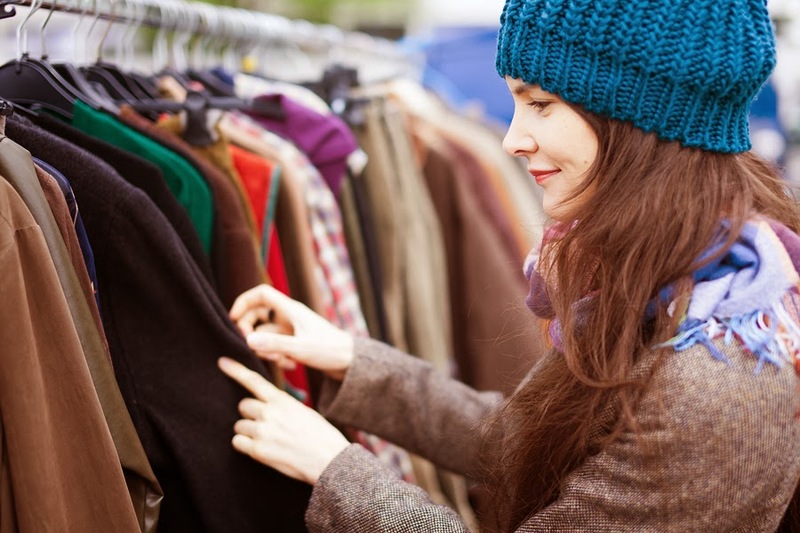 Whether you're a beginner or an experienced secondhand shopper, you are bound to find many flea markets to fill up your weekends. And with these two well-known establishments on the list, you can choose to go with the traditional or the modern flea market route to scout out your new, used gems.